Red wine, which ones to pick? 40 labels that are worth trying! 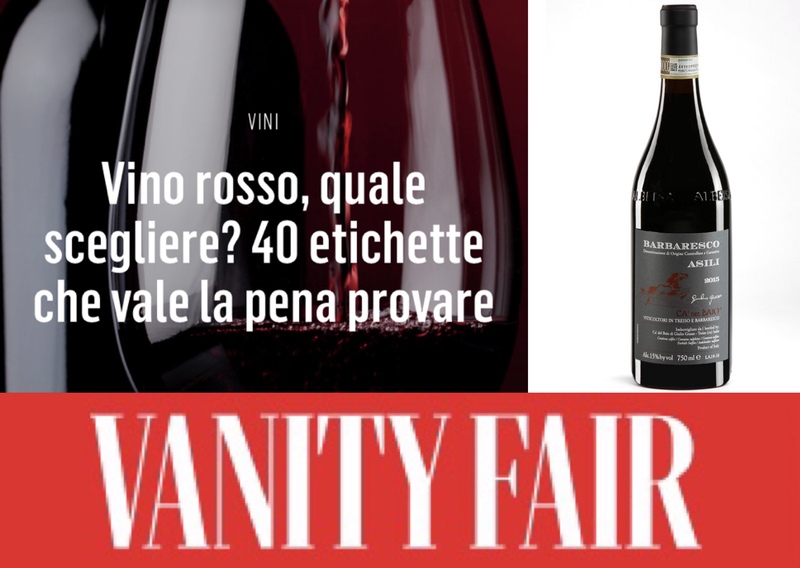 The famous magazine of Vanity Fair Italy has chosen our Barbaresco Asili 2015 as among 40 labels to try.